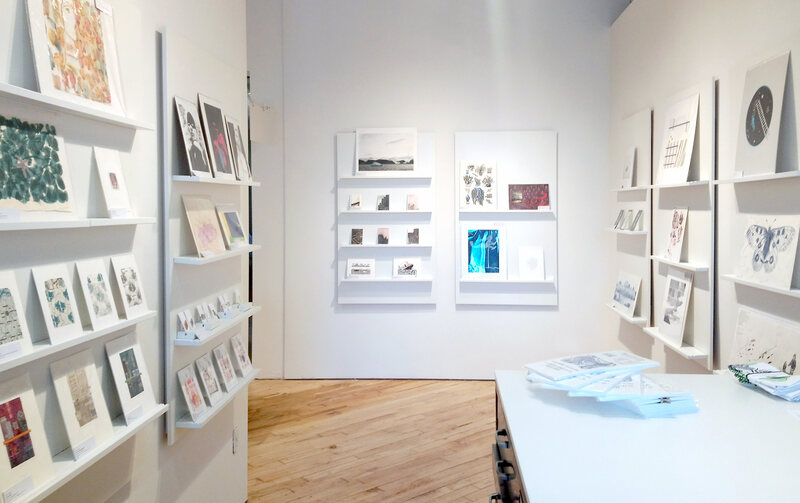 We offer a selection of one-of-a-kind handmade original fine art prints and a variety of unique artist multiples including: artist books, greeting cards, tote bags and much more. 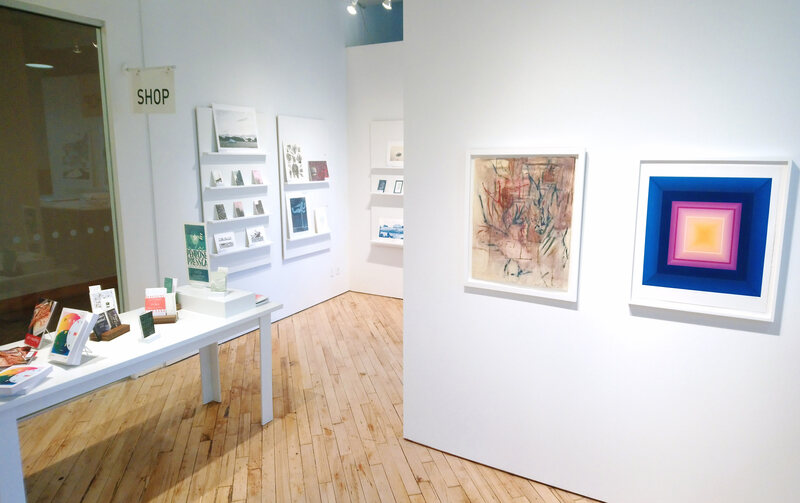 Whether you’re an avid art collector or an emerging collector, the Open Studio Shop is the perfect opportunity to grow or begin your art collection. Come in and browse! 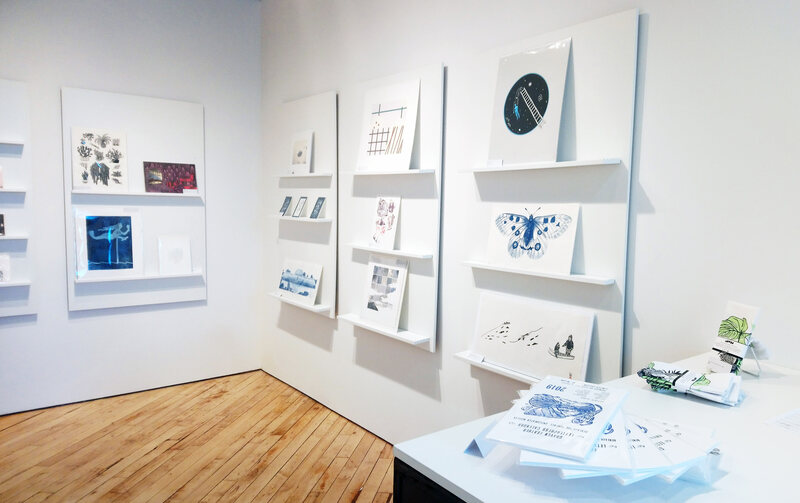 You are also welcome to schedule a one-on-one consultation with our Sales & Archive Manager, Rebecca Travis, if you are interested in seeing more. 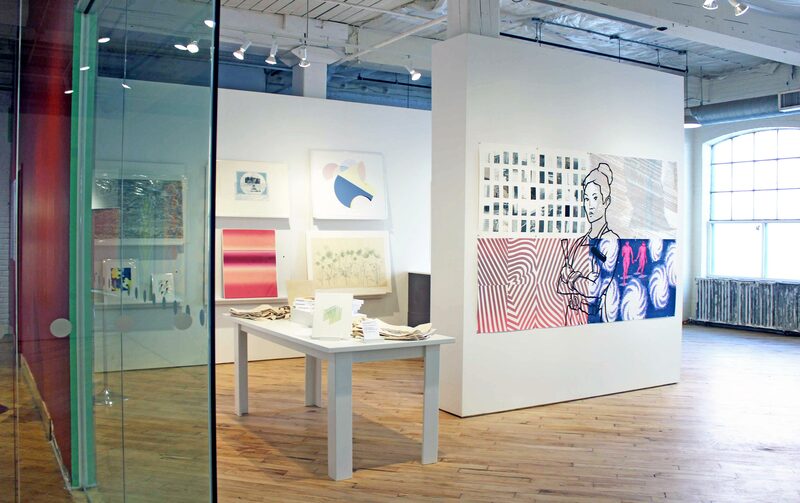 You can email rebecca@openstudio.ca or call 416-504-8238 to schedule an appointment. We’re open Monday – Saturday, 11:00am – 5:00pm. 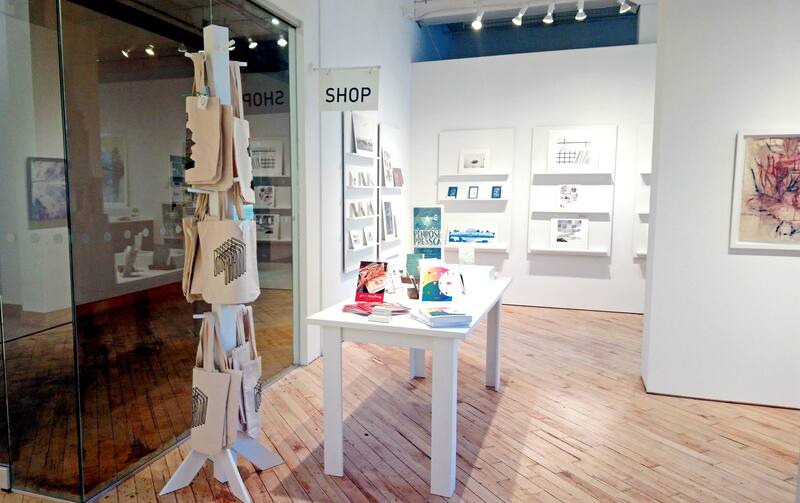 Visit the Open Studio online store by clicking the button below.